Adjust this Stanhope bed base to the perfect angle for your best sleep. 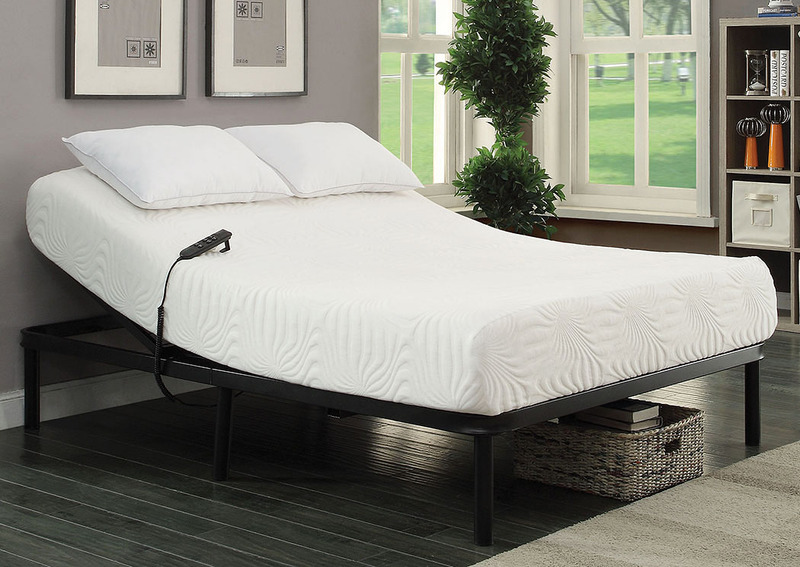 Available in black, this metal bed base features a quiet motor mechanism that is capable of lifting up to 700 lbs. A mattress is not included with this adjustable queen bed frame.